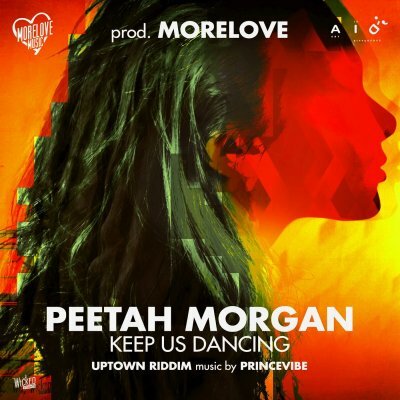 The new reggae single produced by MORELOVE titled KEEP US DANCING sung by Peetah Morgan from MORGAN HERITAGE and out on 10th November 2015 for MORELOVE MUSIC . The beautiful voices of the song were recorded in Salento by RANKIN LELE & PAPA LEU from ADRIATIC SOUND at SUD SOUND SYSTEM studios and music arranged by PRINCEVIBE . The song was made with love for REGGAE FOR AUTISM, fundraising-crowdfunding project by the association ART IS DIFFERENCE - A.I.D. which includes many international reggae artists .